Lyme disease is a clinical diagnosis—based on your medical history, symptoms and exposure to ticks. Because the typical Lyme disease diagnostic tests are so insensitive, a negative test result does not mean you don’t have Lyme. There are many reasons why someone who actually has Lyme may have a negative test result. There may not have been time for antibodies to develop; the immune system may be suppressed; or the person may be infected with a strain the test doesn’t measure. LLMDS consider the specificity of the particular bands that test positive for a patient. Although the CDC requires 5 of 10 bands for IgG surveillance purposes, 2 of 5 bands have specificity of 93-96% and a sensitivity of 100%. (Engstrom 1995). Tests can not only help to diagnose a disease, but also to manage an illness. A good test can help a doctor assess the severity of disease, estimate the patient’s prognosis, monitor the course of disease progression, stability or resolution, detect relapse, and select drugs or adjust therapy. Unfortunately, a test with this capability does not exist for Lyme disease. 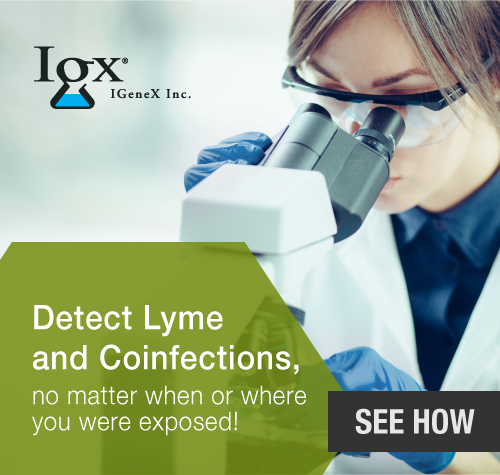 To learn more about specific tests, visit: Lyme Disease Tests. 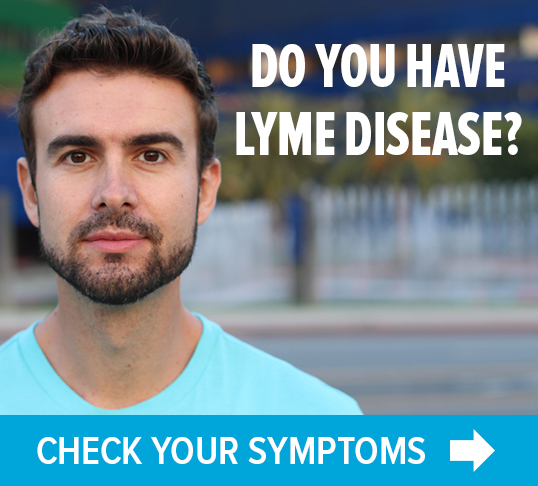 LymeDisease.org has developed a Lyme disease symptom checklist to help you document your exposure to Lyme disease and common symptoms for your healthcare provider. 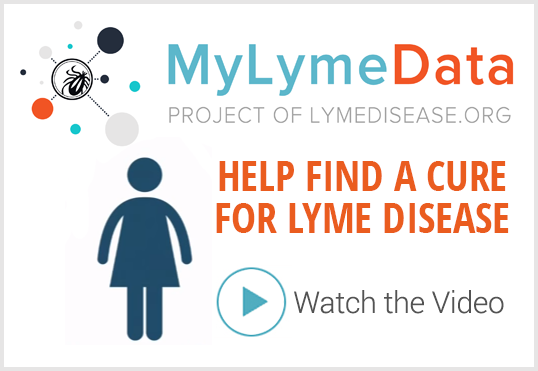 You will receive a report that you can print out and take with you to your next doctor’s appointment that may be helpful in your Lyme disease diagnosis.